Latest footwear for children and toddlers. Shop the newest styles for your little ones. 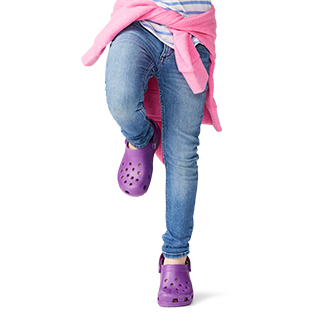 Always make sure your kids are comfortable and stylish with Crocs' collection of new arrivals in kids' shoes. Shop all of the different styles, like clogs, sandals, boots, and more. 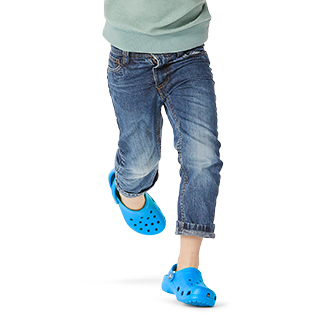 This collection includes some of Crocs' latest shoe styles for kids, giving your little ones a super fresh look, no matter the occasion. 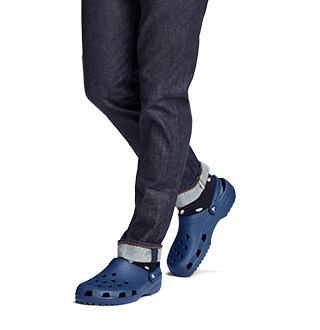 And as always, these styles come with the same levels of supreme comfort you are used to from Crocs. 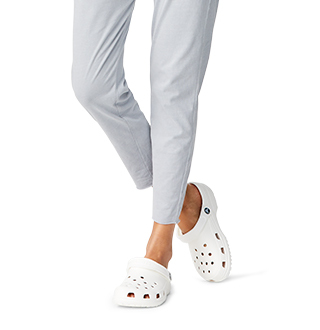 For your younger kids, shop Crocs' collection of toddler shoes or infant shoes.